 We are always looking for great product application photos of the Miniveyor Air and VAF Air fans in action and who better to ask than our customers to help us in our search. We need the application pictures to use in our print and web media so if you think you can help then we will reward you for your efforts. 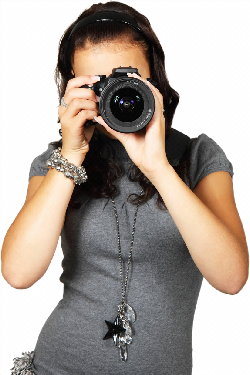 If you see a good application for our fans, and have a digital camera with you, why not capture the image and forward it to us and we will pay you GBP£35/USD$45.00/€40 for every picture we use in a catalogue, email, social media or web page within two (2) years of receipt. The payment will be in the form of a credit towards future purchases from VAF Air. High resolution (Hi Res) pictures at 3.0 megapixels or 300dpi and above are most suitable and must be in JPEG, TIF or PNG file formats. The images must clearly show the product and application. Only original photographs taken with a digital camera will be considered. The use of public domain images is prohibited. All submitted photographs become the property of VAF Air Ltd.
By submitting an image to VAF Air Ltd, you hereby grant VAF Air Ltd permission and rights to store, display, and use the image, its thumbnails, and your name as the photographer, indefinitely on any of VAF Air Ltd websites and in any of VAF Air Ltd advertising or promotional materials both printed and on-line. Photographers must have the permission of any recognizable models or other persons appearing in the photograph to be able to grant to VAF Air Ltd the right to display their likenesses or image. Obscene, provocative, distasteful, or political content will not be considered. VAF Air Ltd retains sole discretion as to what constitutes unsuitable content. All images previously submitted to VAF Air Ltd are not applicable to this program. VAF Air Ltd may terminate this program at any time. 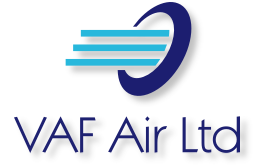 Any picture submitted during the term of the program which is used by VAF Air Ltd on a website, in a catalogue, in an advertisement or on social media within two (2) years of its receipt will earn the GBP£35/USD$45/€40 credit towards a future purchase from VAF Air Ltd or VAF Air Inc.